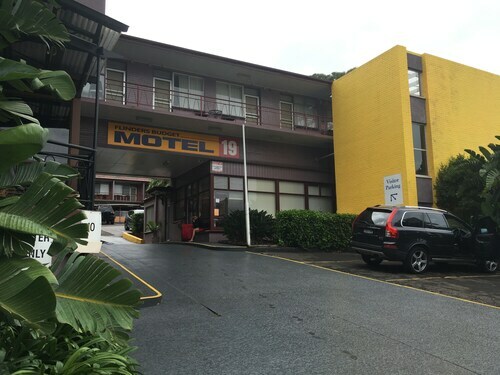 Situated in Figtree, this motel is 2.2 mi (3.5 km) from Wollongong Hospital and 3.1 mi (4.9 km) from University of Wollongong. Australia's Industry World and Nan Tien Temple are also within 3 mi (5 km). 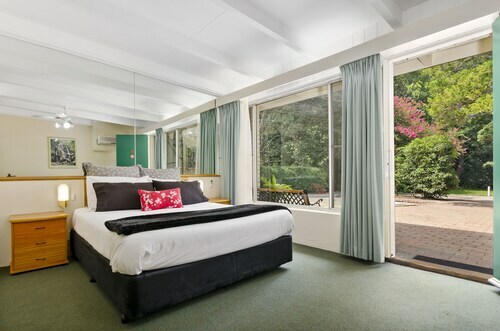 Situated in Figtree, this hotel is 2 mi (3.2 km) from Wollongong Hospital and 2.9 mi (4.6 km) from University of Wollongong. Australia's Industry World and Crown Street Mall are also within 3 mi (5 km). 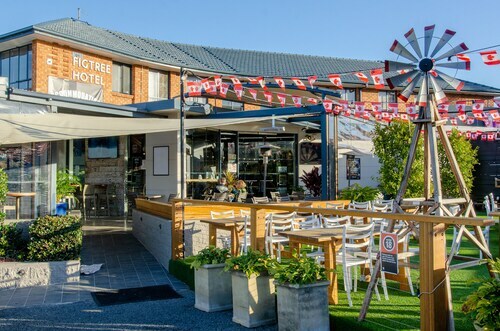 Figtree is a superb location to check out, with a nice selection of available hotels. There are 3 located less than 5 kilometres from the city centre. Wotif suggests checking out the Mantra Wollongong and Flinders Motel if you want to be near all the hustle and bustle. For more options, checkout the Sage Hotel Wollongong and the Novotel Wollongong Northbeach. They are located 5 kilometres and 5 kilometres respectively from the main center. 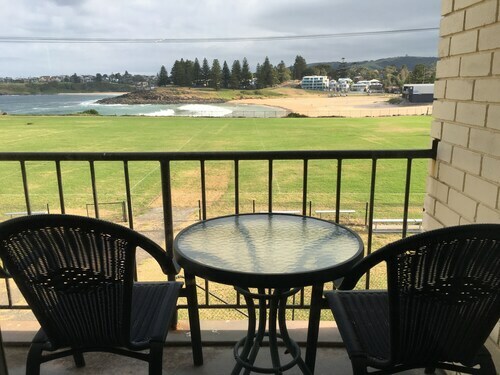 Wotif also recommends the Sebel Harbourside Kiama and the Best Western City Sands. The first is 25 kilometres away from town, while the second is 5 kilometres away. The nearby cities of Woonona and Windang are certainly worth seeing. Woonona is 11 kilometres to the northeast of Figtree, while Windang is 11 kilometres to the south. Hotels in Woonona are the Quality Suites Pioneer Sands and Windmill Motel. Windang options include the Shellharbour Resort and Comfort Inn Fairways. If you like sports and want to watch games, you could take a trip to WIN Stadium, which is to the east of Figtree. 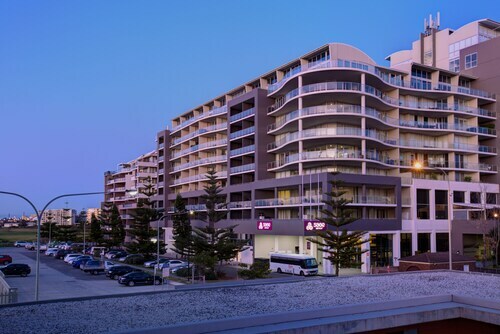 The Adina Apartment Hotel Wollongong and the Marketview are near the action. Are you looking for the most practical airport for your trip to Figtree? Illawarra Regional Airport is approximately 15 kilometres away. How Much is a Hotel Room in Figtree? 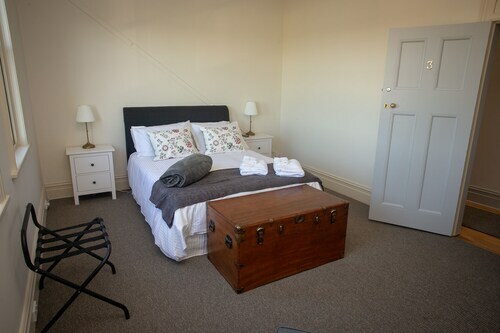 Hotels in Figtree start at AU$85 per night. Prices and availability subject to change. Additional terms may apply.